Happy New Year! 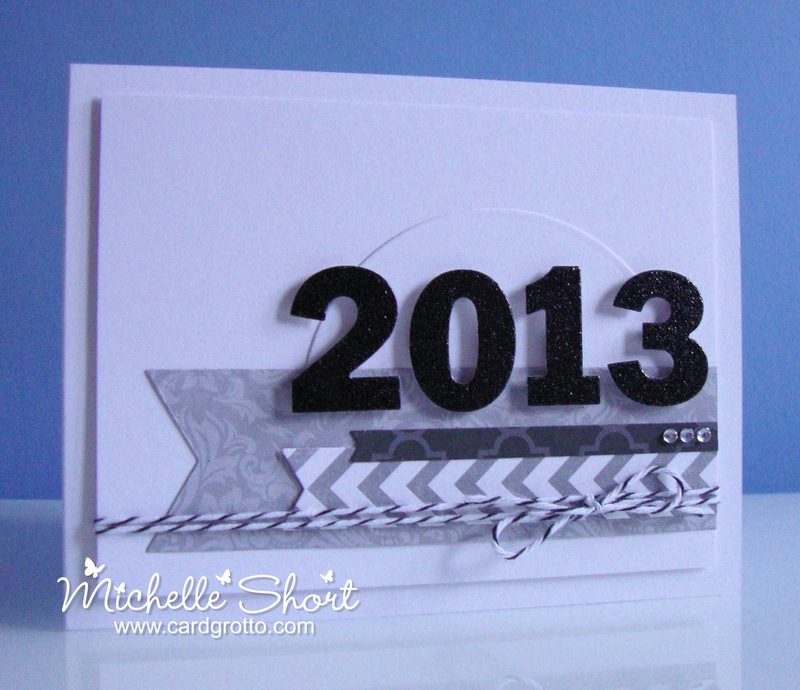 I thought I would celebrate the new year with a 2013 card. I don't usually make new years cards but I thought I would this year. I would like to take this opportunity to thank all my readers for your support in 2012. All your visits and comments are so appreciated. 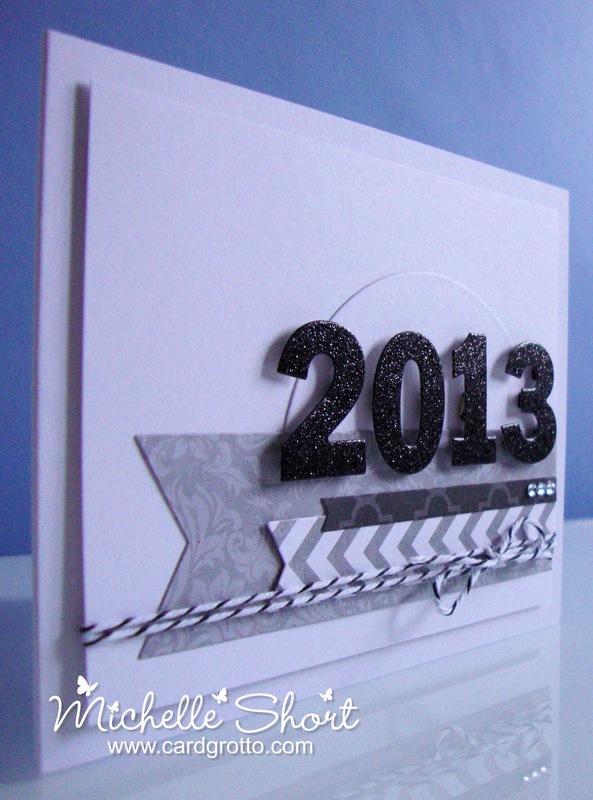 I am hoping I will have more time to make more cards and maybe a few more videos too in 2013. I would like to wish you all a happy, healthy and prosperous 2013 filled with love, laughter and smiles. 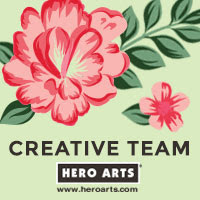 And a great card again! 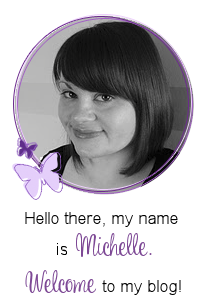 Right back at ya Michelle - hope this year is a good one for you. 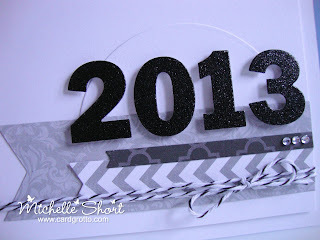 Great card to start off 2013 with too!